Meet Our Newest Toolmaker, Aaron Below! Meet our newest Journeyman Toolmaker, Aaron Below! Experience: Aaron completed his apprenticeship while working at Supreme Tool and Die and Wirth Tool and Die before obtaining his Journeyman's card last August. Meet Our New Toolmaker, Fritz Dowe! 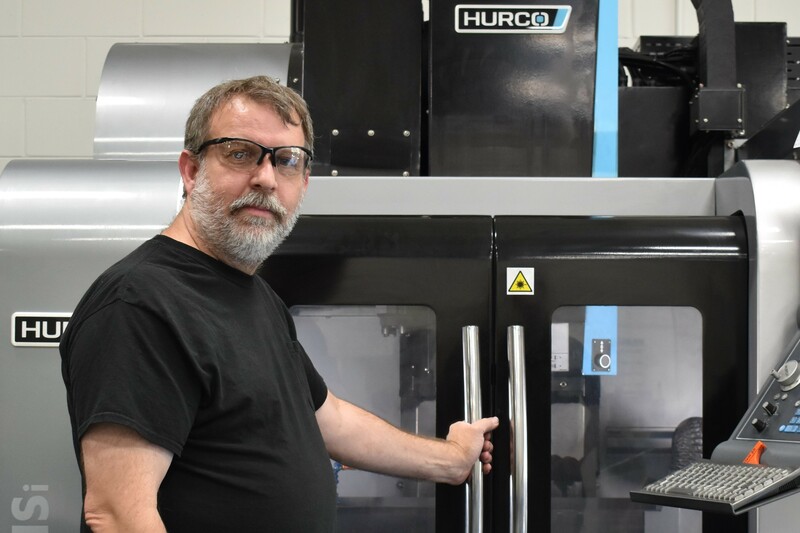 In July, we welcomed our newest toolmaker Fritz Dowe to The ERC. With over 30 years in the trade, Fritz has been a great addition to our shop, increasing our efficiency and bringing a fresh perspective to the team. Building prototype tooling is a welcome change of pace for him, as he enjoys the variety of projects that keep things exciting. Outside of work, Fritz is a mustang enthusiast and looks forward to spending more of his free time partaking in car clubs. 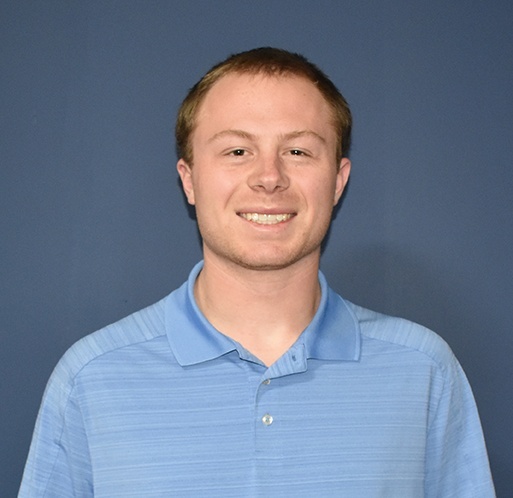 Meet Our Newest Engineer, Austen Ballmann! We're thrilled to welcome our newest engineer, Austen Ballmann, to the team! Austen recently graduated from UW-Stout with a Bachelors of Science in Mechanical Design. 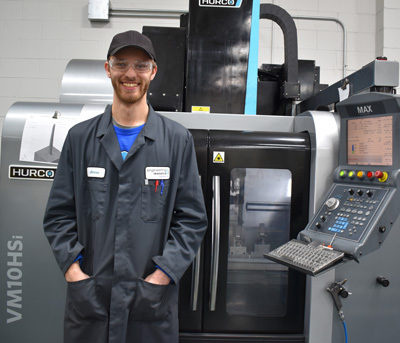 With 3 years of internship experience at a plastic injection molding company, Austen has the skills to assist customers with a variety of projects. © 2014-2016 Engineering Resource Center. All Rights Reserved.